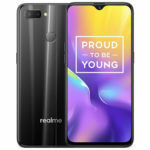 Realme's first U series smartphone starts at INR 11,999 for the base variant and is set to go on sale in India for the first time on December 05 via Amazon.in. 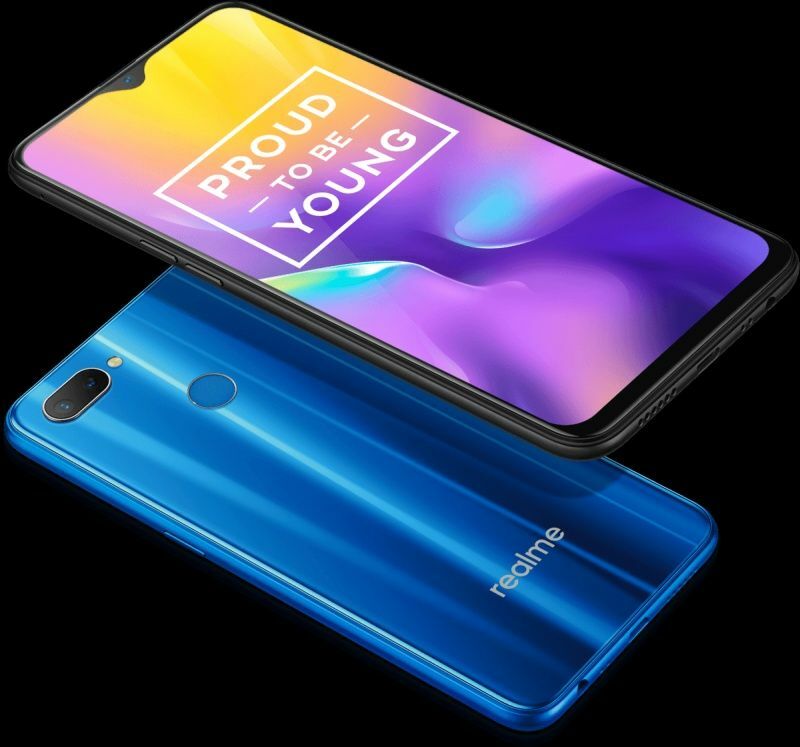 Realme today launched its very first U series smartphone, dubbed U1. 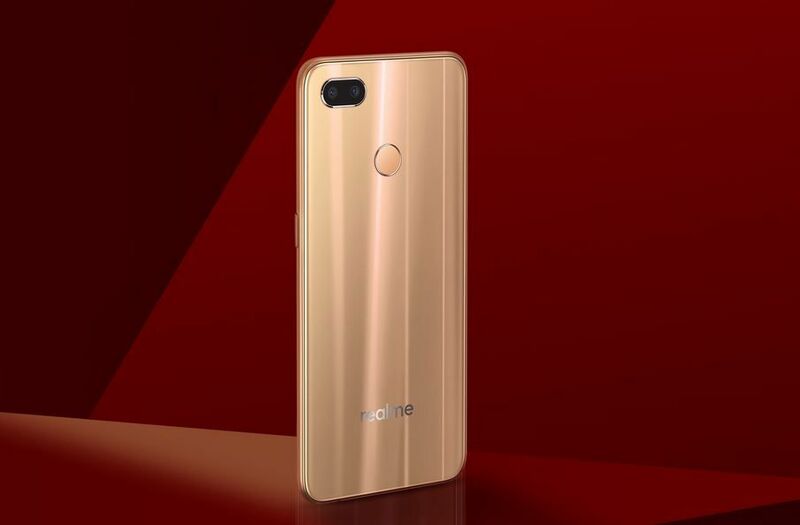 Realme says its U series smartphones will focus on photography expertise. The first Realme U series smartphone also happens to be the first smartphone to be powered by a MediaTek Helio P70 octa-core processor under the hood. Its other key selling point is the impressive 25MP selfie camera that comes with intelligent beauty modes that have been customized specifically for Indian consumers. 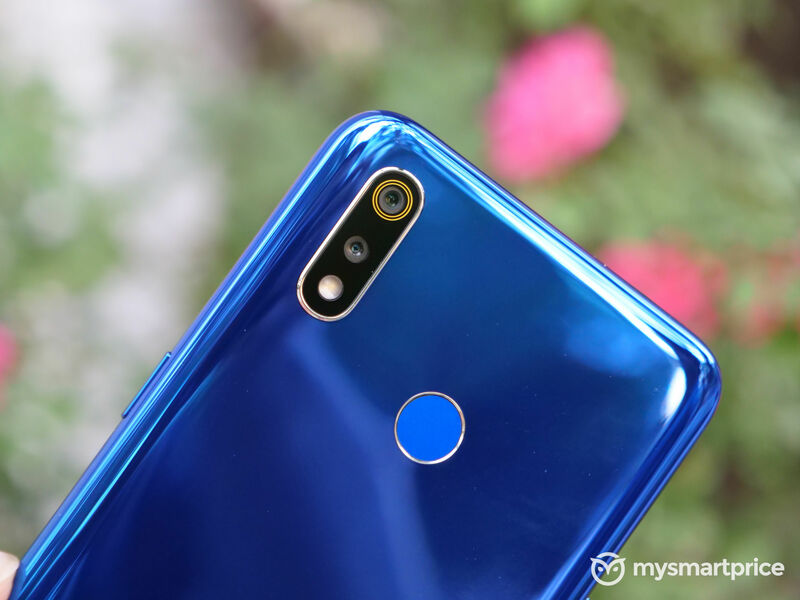 The new “SelfiePro” smartphone from Realme will take on Xiaomi’s selfie-focused Redmi Y2 (review) as well as the recently launched Redmi Note 6 Pro. The Realme U1 3GB RAM + 32GB storage variant has been priced at INR 11,999 while the 4GB RAM + 64GB storage variant is priced at INR 14,499. It will be available in India exclusively via Amazon.in. The first sale will be held at 12:00 noon on December 05. Launch offers include 5% cashback on purchases made using SBI cards, benefits of up to INR 5,750 along with up to 4.2TB 4G data for Jio subscribers, and No Cost EMI options on all leading credit cards. 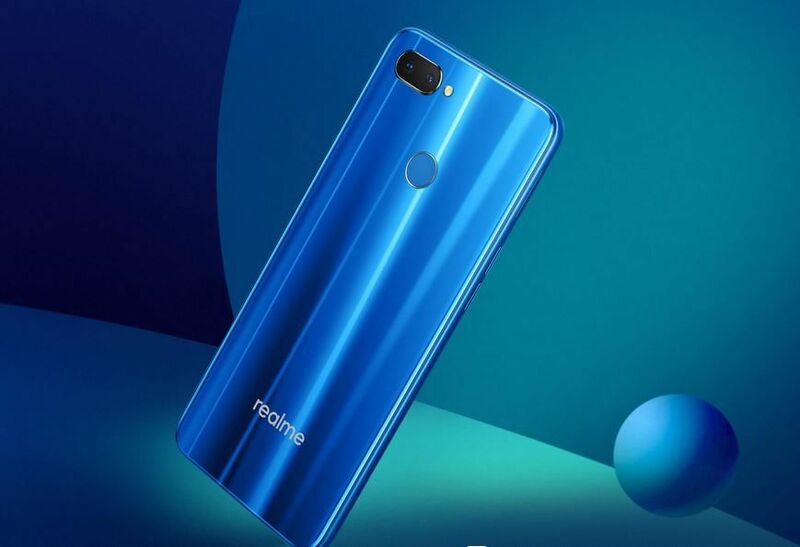 The Realme U1 will be available in Bravery Blue, Ambitious Black, and Fiery Gold colors. 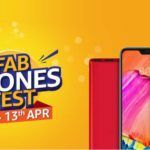 Along with the Realme U1, the company also launched the Realme U1 Iconic case and Realme Buds accessories at the event. 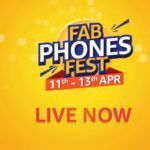 The Realme U1 Iconic case and Realme Buds have both been priced at INR 499. 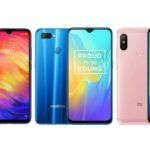 Realme U1 sports a 6.3-inch Dewdrop screen with 1080 x 2340 pixels Full HD+ resolution and a 19.5:9 aspect ratio. The screen-to-body ratio is 90.8%, higher than most other budget Android smartphones on sale currently. Both the front and rear panels of the smartphone have a 2.5D curved glass layer. The smartphone’s rear panel is crafted using 13-layer laminated technology. The Realme U1 is the world’s first smartphone to be powered by the MediaTek Helio P70 octa-core processor. Manufactured on a 12nm FinFET production process, the Helio P70 is claimed to deliver 13% higher performance compared to the Helio P60, thanks mainly to faster clock speeds. When it comes to AI computing, the Helio P70 is claimed to be 10-30% more processing efficiency compared to its predecessor. The octa-core processor is clocked at up to 2.1 GHz and includes an ARM Mali-G72 MP3 GPU. 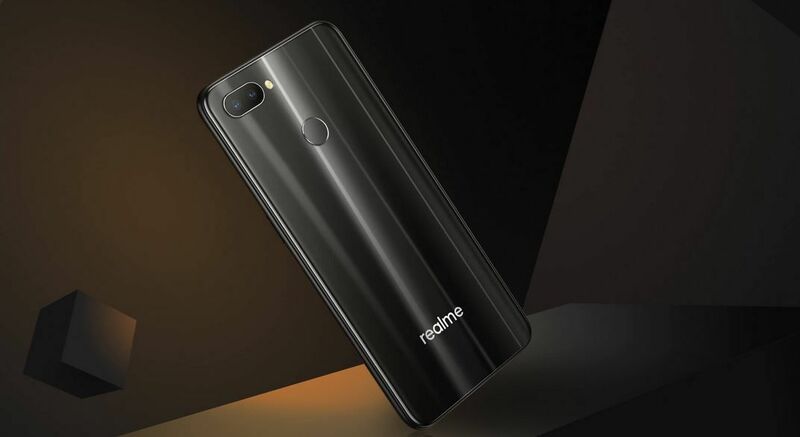 In the memory department, Realme U1 will be available in two memory configurations – 3GB RAM + 32GB storage and 4GB RAM + 64GB storage. For further expansion up to 256GB, the Realme U1 includes a dedicated microSD card slot. The Realme U1 features a 25MP Sony IMX576 sensor with 4-in-1 Pixels technology to achieve a large 1.8um pixel size. Realme has coupled the high-resolution sensor with an f/2.0 aperture lens. The front-facing camera comes with AI Beauty+, which is said to have been customized for Indian users. It can recognize over 296 identification points to provide customized beautification effects. 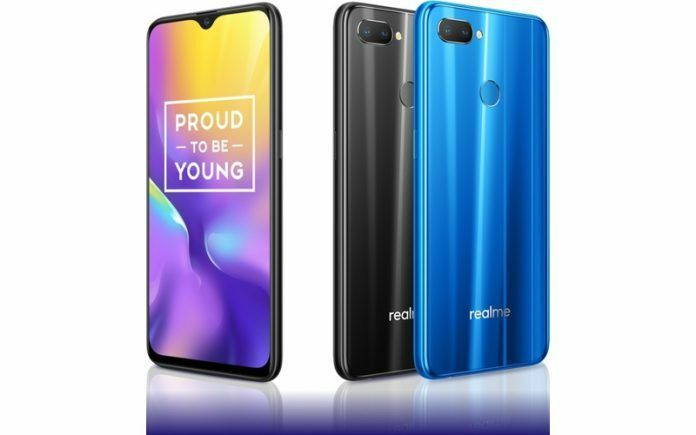 At the rear, Realme U1 comes with a 13MP + 2MP dual-camera setup with impressive features like 960fps Slo-mo video recording, portrait lighting, and AI scene detection. Connectivity options offered by the Realme U1 include the Wi-Fi 802.11 a/b/g/n dual-band, Bluetooth 4.2 Low Energy, GPS with A-GPS, GLONASS, FM radio, and Dual 4G VoLTE. Fueling the Realme U1 is a 3500mAh capacity non-removable battery. 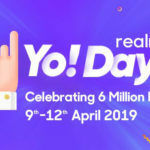 While Realme CEO Madhav Sheth had recently hinted that an upcoming Realme smartphone will come with OPPO’s VOOC fast charging support, the Realme U1 does not support the feature. However, the smartphone does offer AI Power Master that helps extend battery life by managing power smartly. In terms of size, the Realme U1 measures 157 x 74 x 8mm and weighs 168 grams. In terms of software, the smartphone runs on Android 8.1 Oreo OS with ColorOS 5.2 running on top.